How India sees China presence in « its » Ocean? Before the 15th century China was a seafaring nation, with advanced shipbuilding and navigation skills. After the famous voyages of Admiral Zheng He during the Ming period which demonstrated what a powerful naval fleet could achieve, an eccentric emperor did a complete volte face, banned all maritime activity, and systematically dismantled its sea power, going to the extreme of destroying all important mariners’ records and shipbuilders’ texts in a medieval version of the Cultural Revolution.1 This effectively blocked China from becoming a seafaring nation for centuries. 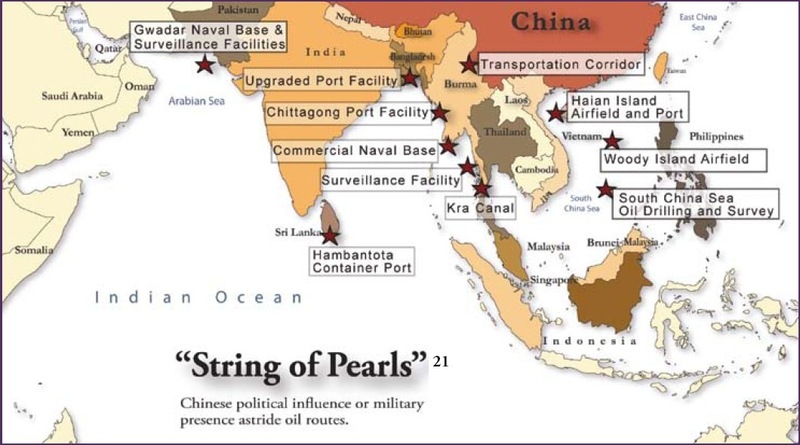 Filed under: Analysis, China, India, Maritime | Tagged: Ambitions, China, Indian, maritime, Ocean |	Commentaires fermés sur How India sees China presence in « its » Ocean?